Home > Printable Coupons > Baby & Toddler Coupons > New Publix Coupons | Baby Food, 11¢ ea. New Publix Coupons | Baby Food, 11¢ ea. If you are headed to Publix this week, be sure to grab the new Parenting is Everything, But Easy booklet. There are 12 new baby and toddler store coupons for brands like Huggies, Enfamil, Gerber and more. 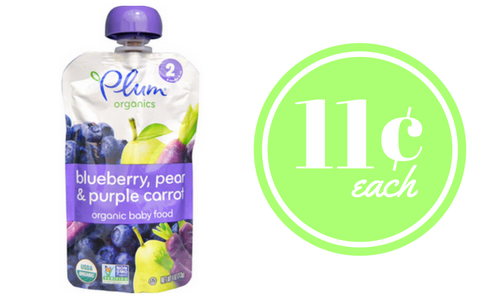 This week at Publix you can pair in the new coupons to get deals on Enfagrow formula and Plum Organics baby food.